Gwyneth Paltrow is a married woman, but the blonde bombshell still hasn’t moved in with her husband! As RadarOnline.com has learned, the Goop founder and her TV writer hubby, Brad Falchuk are still trying to blend their lives together while being respectful to their kids. Paltrow is a mother to daughter Apple, 14, and son Moses, 12, from her 11-year marriage to with Chris Martin. Meanwhile Falchuk is a dad to son Brody and daughter Isabella with ex-wife Suzanne Bukinik. Speaking to WSJ magazine, Paltrow, 46, explained why she and her new husband have chosen to keep their homes separate for now. The writer is clearly madly in love with Paltrow, so in love, in fact, that he doesn’t seem to mind her close relationship with her ex! As Radar has learned, the beauty is such good friends with Martin, 41, that she still keeps a room for him in her mansion! 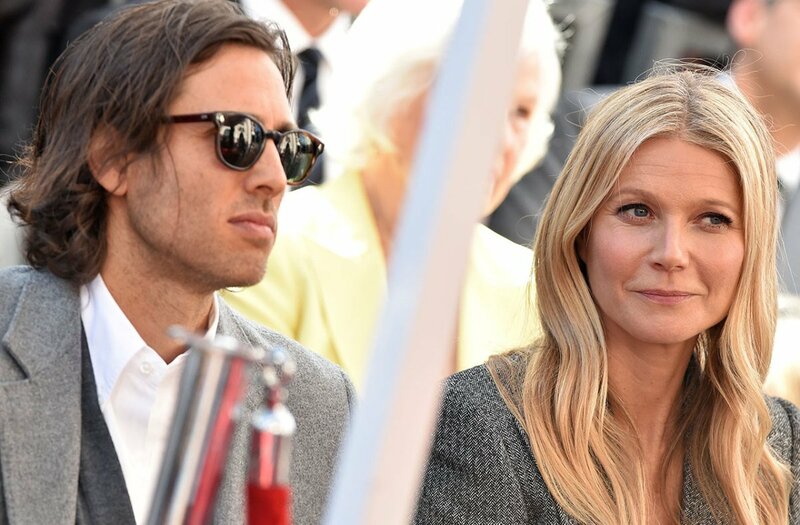 What do you think about the fact that Gwyneth Paltrow and Brad Falchuk have not moved in together? Let us know in the comments.